Waldins carries lines of natural health products that minimize the presence of gluten, starch, dyes, added sugar and lactose whenever possible. All of the products we carry have National Product Numbers (NPN) and have the highest standards of purity and potency and are safe if used under the supervision of a certified healthcare provider. 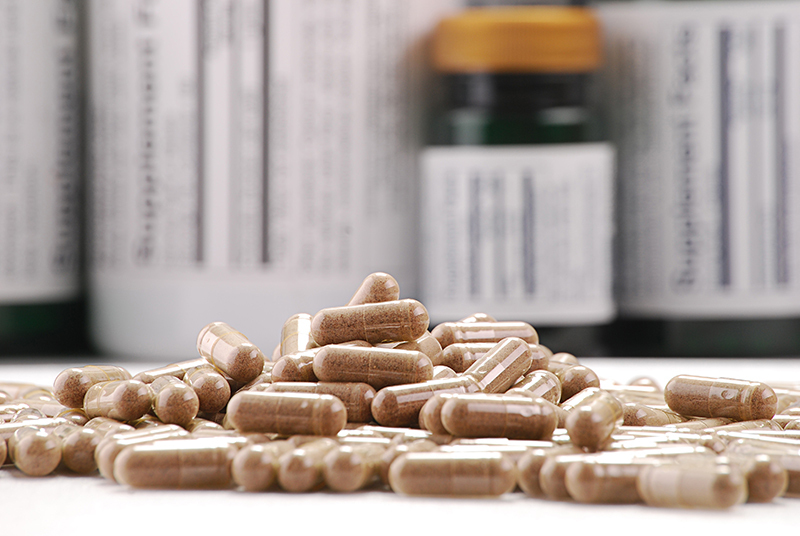 Natural products and vitamins have a role in treatment protocols and can be very effective if used appropriately. They can also be very harmful if not used properly and may interfere with other medications you are currently taking. Please consult your pharmacist before taking any natural health supplements. We carry products from the following manufacturers: Jamieson, Swiss, NaturPharm, AOR, Boiron and Metagenics. 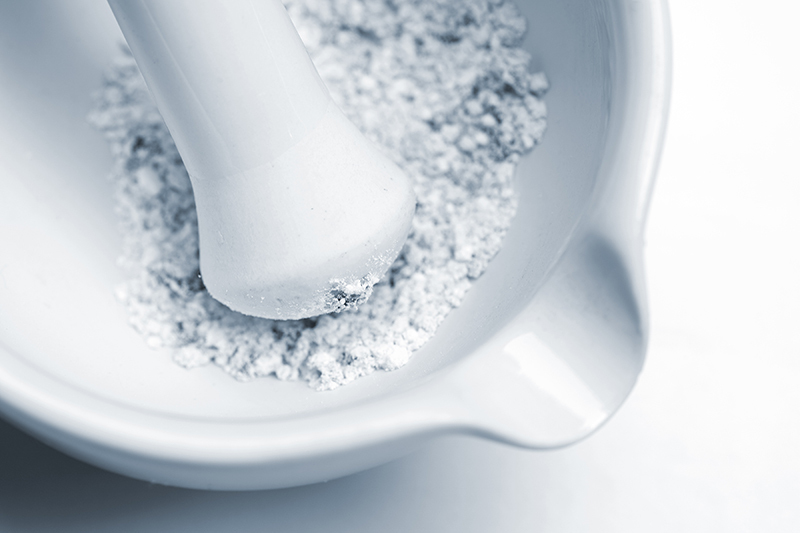 Compounding is the preparation of a customized medication to alleviate a patient problem or need. A physician may prescribe a customized cream, something that is not commercially available or a liquid formulation due to a swallowing difficulty or tube-feeding circumstance or you may just have a sensitivity to a certain ingredient. Regardless, we will mix it for you on site, and if we cannot we will source it for you and have it delivered to our store so that you can pick it up from a familiar location and we can follow your results and care. Blister packs consist of customized packages of medications designed to assist individuals who are taking multiple medications. They are typically prepared for one to four weeks at a time. This system provides safety and ease of administration of your daily medications and minimizes the potential for a medication error. 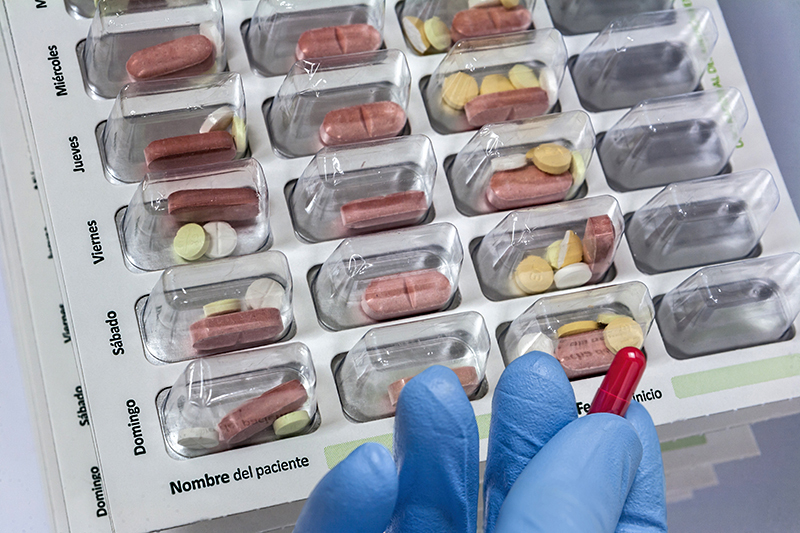 Medication errors account for a significant portion of hospital admissions. At Waldins we will prepare your blister packs for you and even have them delivered to your home for your convenience. A Medication Review is an annual visit with your Waldins pharmacist that is especially important if you have more than one medical condition or you are taking multiple medications. It is designed to be a one-on-one consultation to review all of your current prescriptions, your non-prescription medications, your herbs and supplements, blood pressure and other lab results to determine if the medications are still safe and appropriate for you. If any concerns are identified, a summary is sent to your family physician for follow up. 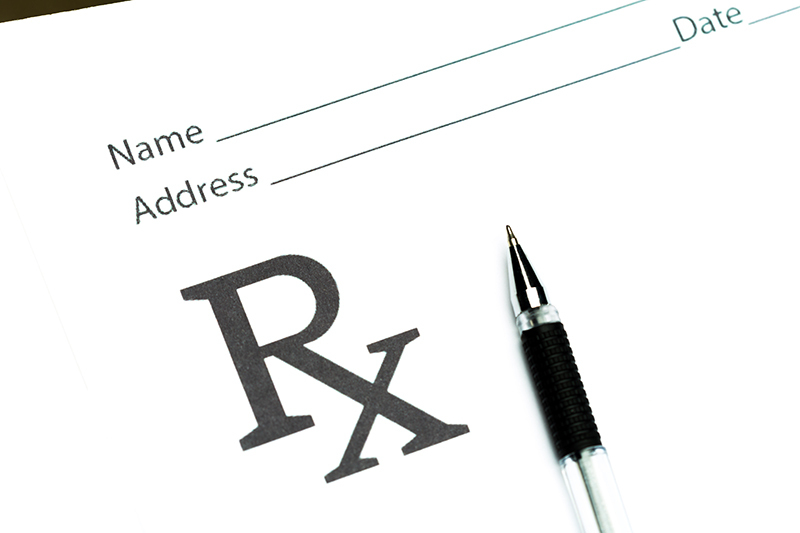 You would be provided with a copy of your medications and a better understanding of your treatment goals. Interactions with pharmacists are often a very accessible first point of entry into the healthcare system. Pharmacists can provide the initial assessment and diagnosis of your ailment, determine if your illness is a self-limiting condition and can even initiate a prescription for you. 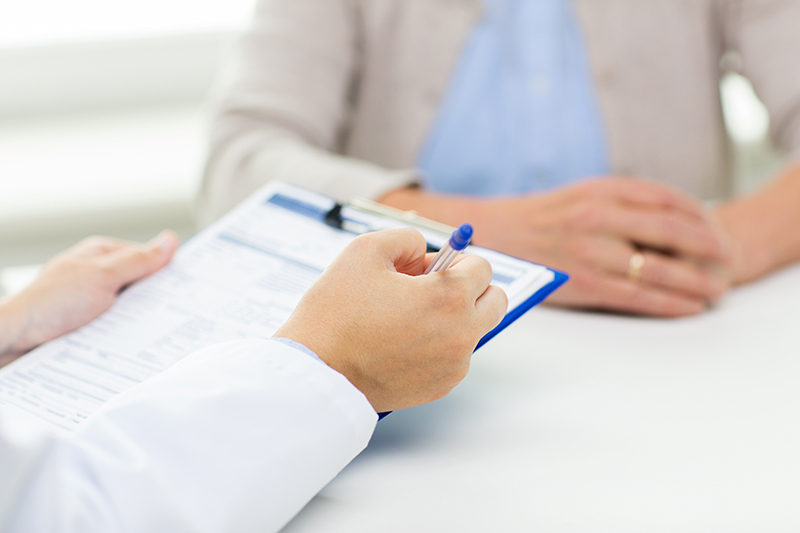 If the diagnosis is unclear or the symptoms more severe, you will be referred to a physician. Pharmacy Licensee: Shelda Kakoschke (#4528). Licensee shall provide licensing information of other pharmacists upon request. © Waldins Pharmacy (Parsons) Ltd.